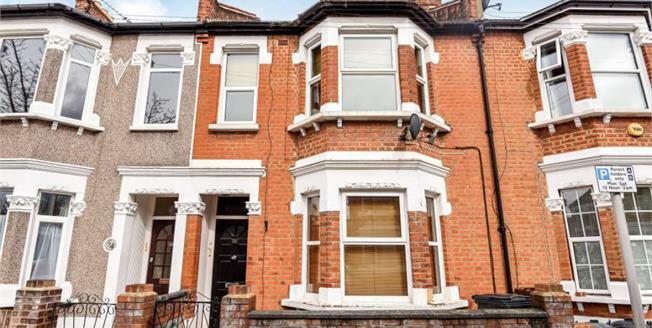 Situated in a popular residential road within approximately half a mile of both Bromley North train station and Bromley High Street is this ground floor share of freehold period conversion. The property comprises lounge with bay window, bedroom, spacious kitchen with a door leading on to a beautifully maintained communal garden, and a modern bathroom. Added benefits include gas central heating, original fireplaces and coving as well as being offered to the market with no onward chain. Your earliest viewing is advised.